What I find intriguing about my area is that many fundamental questions of great importance are still wide open, and many results go against our current intuition. Not surprising, since the area is relatively young; there is still a lot to gain, and I’m happy to contribute to this. 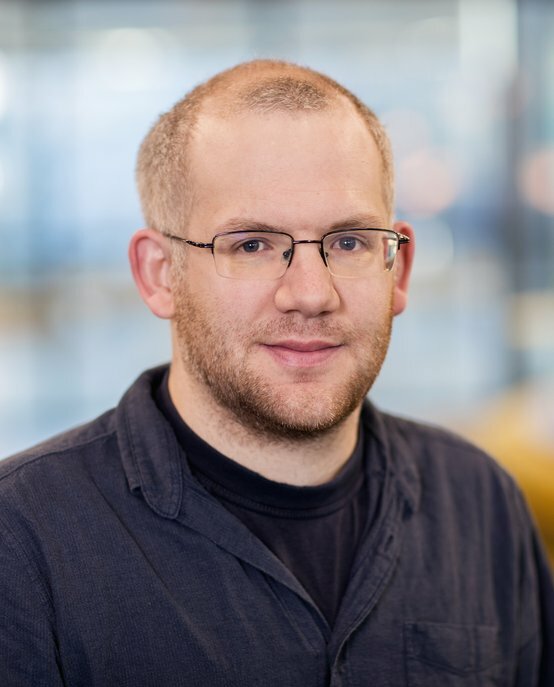 Jesper Nederlof is an Assistant Professor in the Discrete Mathematics group at Eindhoven University of Technology (TU/e). His areas of expertise include software, algorithms, control systems, theoretical computer science and mathematics. Jesper’s research focuses on algorithms for discrete problems and computational complexity. His focus is on exact algorithms for NP-hard problems. The main question is how fast a particular computational problem can be solved exactly in the worst-case setting. In Jesper’s view, most research on NP-hard problems focuses too strongly on determining whether a problem is in P or in NP and commonly refrains from pursuing the original question (the optimal worst-case running time). This skips the most intriguing part: If P does not equal NP, all NP-hard problems must feature some barrier running time beyond which we cannot improve. What does this mysterious barrier look like, and how does it depend on the problem structure? To prove P = NP requires find modest improvements of the currently naïve exhaustive search algorithms. Jesper Nederlof received his MSc in Applied Computing Science from Utrecht University (the Netherlands) in 2008. At the University of Bergen, Norway, he successfully defended his PhD thesis titled `Space and Time Efficient Structural Improvements of Dynamic Programming Algorithms’ in December 2011. In 2012-2014, he continued the research of his PhD thesis as a postdoctoral researcher at Utrecht University funded by a NWO open competition project. From February 2014 to October 2014, he worked as a postdoctoral researcher at Maastricht University. He also writes papers featuring a substantial amount of (among others) algorithmic game theory, information theory, representation theory, approximation algorithms and online algorithms.